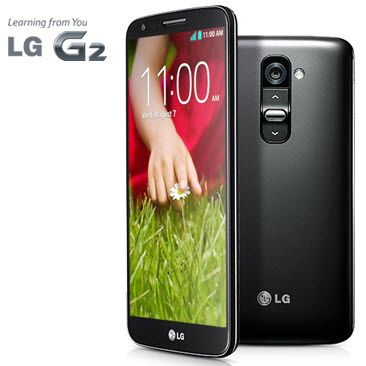 [dropcap]L[/dropcap]G has been making phones for a while and from the time they introduced the Optimus G, the way the world look at LG phones completely changed. We strongly feel that LG smartphones are underrated and performed truly well. What more, all their phones are sturdy as well but the software has always been frowned upon. But the good part with LG is that they’ve been constantly improving the phones in many different departments and bringing in meaningful changes and upgrades than just bumping up the specs and bringing in a latest version of Android. 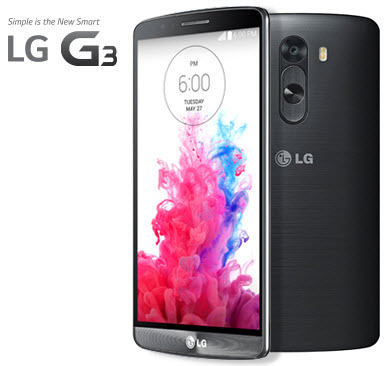 While most of the OEMs took up the CES 2014 or the MWC 2015 to launch their flagships for 2015, LG chose to again bring the successor for the G3 after everyone else was done – like always! Last evening the G4 was finally unveiled after all the official and unoffical leaks and teasers. Dramatic changes again? Yes of course! Leather and colors – we have seen Samsung introduce faux leather in their Note and other phones but LG will now do the real deal – introduce leather! The back panel has a range of choices for many different colors and some of them come in leather with a prominent seam in the middle giving it a unique look. Looks odd at the first sight but may be like all the other dramatic features LG has introduced in the past this may play well as time goes on! Camera – Samsung has thrown in a 16MP rear camera in the S6 and LG will follow suit. G4 has a 16 MP camera with f/1.8 maximum aperture that will allow for more light and hence better pictures in different challenging conditions. A brilliant improvement is done to the camera app as compared to the G3 which will now allow the users to literally use the phone as a DSLR by tweaking lots of things. The front camera is bumped from 2.1MP in the G3 to a whooping 8MP! We take a bow at the LEGENDARY LEAGUE! When you look back at the history and see thru the flagships that LG has released, they have not hurried up in pushing gimmicks but rather have taken the courage to be ridiculed, frowned up and then later admired at. Lots of OEMs have drawn inspiration from the KNOCK, the buttons moving to the back (Zenfone 2 has now adopted it). And to take such a courage to bring in dramatic changes is what a true leader demonstrates, someone who wants to make a difference and create their own league and not behind showing off on the millions of phones one has sold year after year. LG does not shoot for a 50 million flagships to be sold but believes in bringing meaningful but yet dramatic changes that will set new trends. Kudos LG.